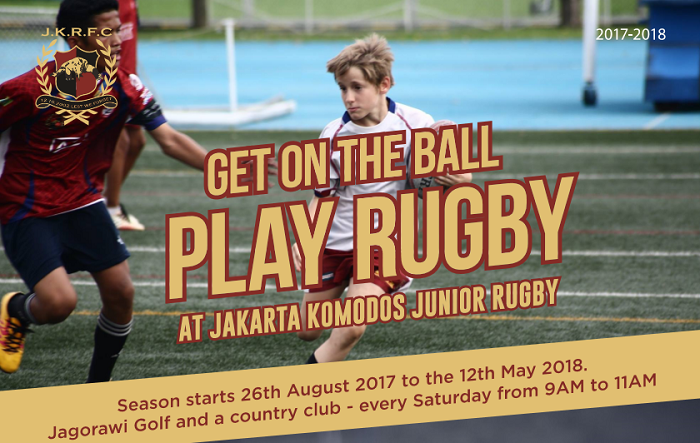 The Jakarta Komodos Junior Rugby Club (JKJRC) is pleased to announce the commencement of the 2017-2018 junior rugby season on Saturday, August 26. 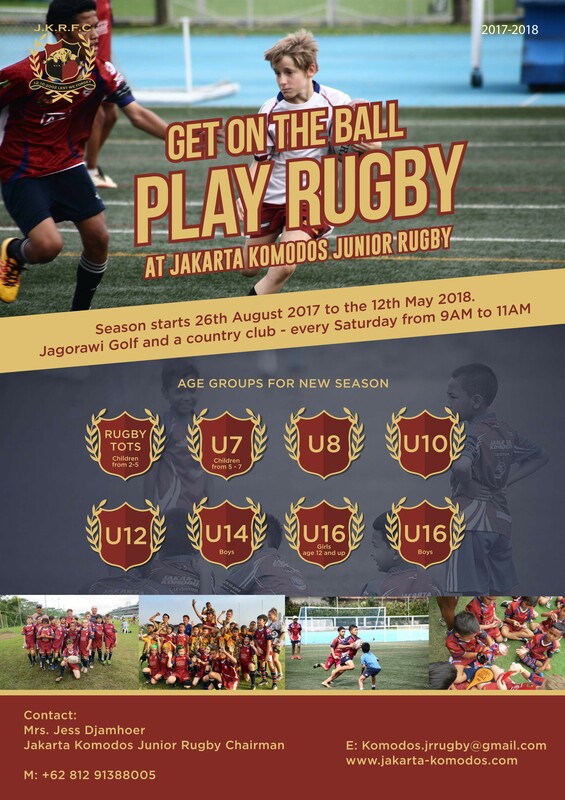 The new season, the only dedicated junior rugby development programme in Indonesia, is open to mixed boys and girls teams in the Under 6s/7s, Under 8s, Under 10s, Under 12s and Under 14s age groups, an Under 16 boys team and a team of young women, which features players from the Mama Sayang Orphanage. Jess encouraged any new potential players to join the Club’s first practise session at the Jagorawi Golf and Country Club on August 26. Jess said the Club was looking forward to an inaugural Bali Junior Rugby Tournament in September. 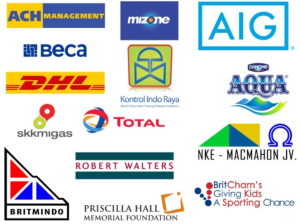 Jess said that in addition to 160 active players, the Club was fortunate to have a local and expatriate rugby coaches who were committed to developing rugby in a safe, fun environment, as well as a superb group of parents that supported the players. Jess also thanked the support of the sponsors for the ongoing success of the club. 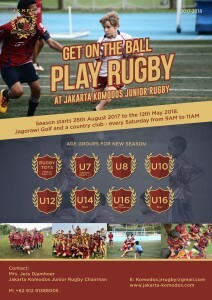 “I would reiterate that rugby provides a unique opportunity for expatriate families in Jakarta to get out of their houses on Saturday mornings, enjoy the outdoors and get into the game,” said Jess.